A Woodbury man was pronounced dead after attempts to resuscitate him failed. Woodbury, NY - July 28, 2014 - The Second Squad is investigating a serious aided that occurred in Woodbury on Sunday, July 27, 2014 at 1:25 pm. According to detectives, a 44 year old male victim was swimming in the main pool at Syosset Woodbury Park. A short time later he was found floating face down. Lifeguards on duty pulled the victim from the pool and performed CPR. The aided was transported to North Shore Syosset Hospital where he was pronounced deceased by hospital staff. The victim has been identified as Jonathan Sobel, 44, of Woodbury. 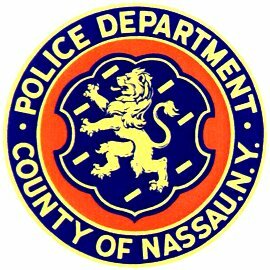 Subject: LongIsland.com - Your Name sent you Article details of "NCPD: Man Found Drowned at Syosset Woodbury Park"